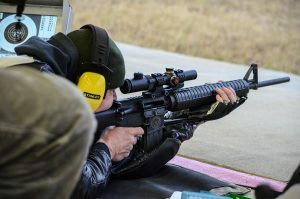 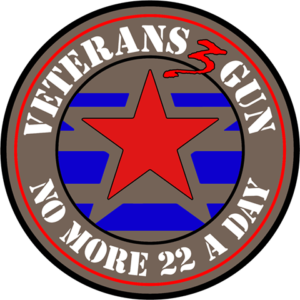 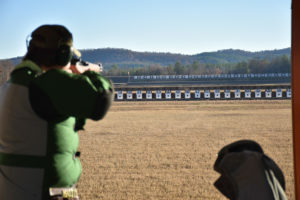 The Civilian Marksmanship Program (CMP) Talladega Marksmanship Park invites you to participate in its Talladega High Power CMP Cup Match on Thursday-Sunday, 21-24 June 2018. 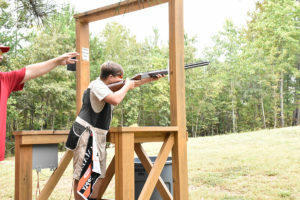 This match is open to the public; new or experience shooters are welcome. 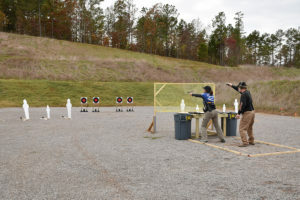 This CMP Regional Cup Match offers three 1000 Point aggregates, a 2-person team and an EIC Rifle match. 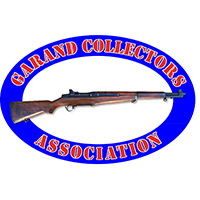 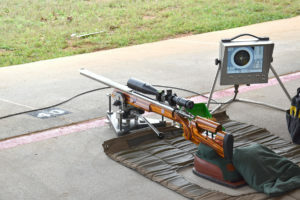 Competitors of the Talladega 600 rifle events will fire upon CMP’s electronic targets located at 200, 300 and 600 yards. 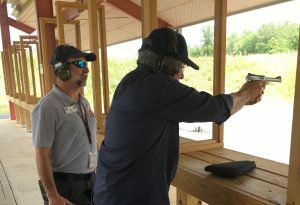 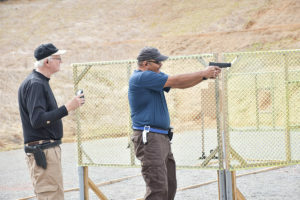 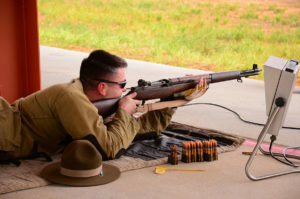 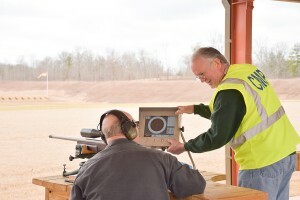 The CMP began planning construction of the new Talladega Marksmanship Park in 2012 and completed the installation of electronic targets on the range in 2015. 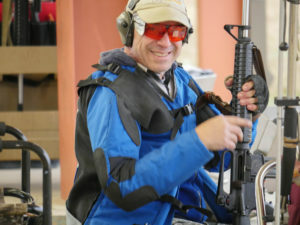 The Park has a 13,000 sq. 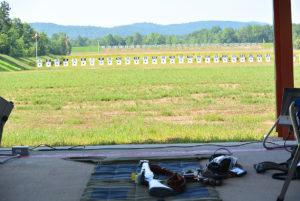 foot Club House with classrooms, offices, and ADA compliant restrooms. 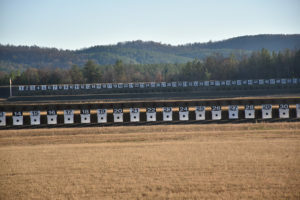 Containing over 500 acres of the finest public facilities in the nation, competition and practice take place on state of the art electronic targets that allow participants and spectators to view groups and scoring via electronic monitors. 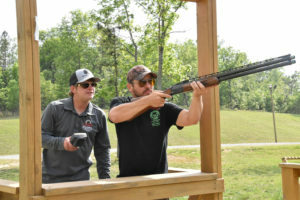 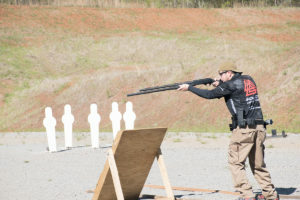 Sporting clays, 5-stand, and trap are shot using swipe card technology – utilizing fully automated trap machines.